Through the sustainable management of bushland and the urban forest we can increase the quality of life for the general public whilst also providing cost savings for asset or infrastructure owners and managers. Natural Bushland areas within or adjacent to urban areas suffer greatly from fragmentation, weed infestation and disturbance from illegal dumping of rubbish. 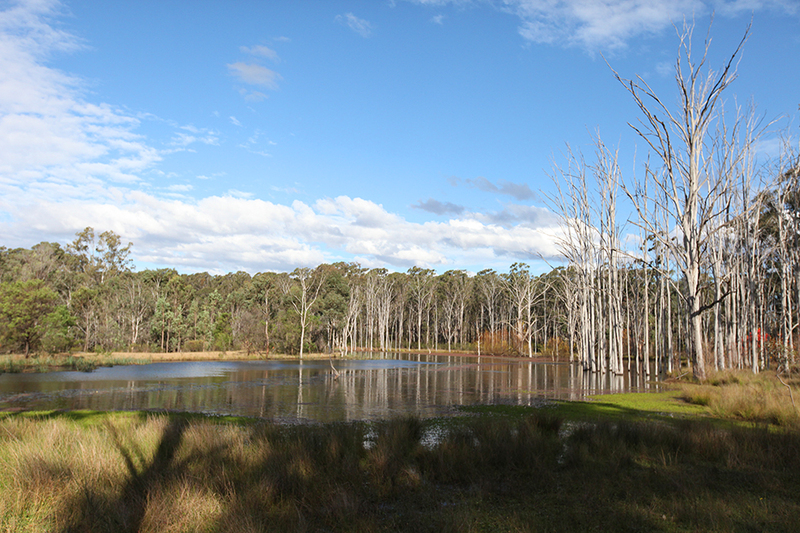 Issues such as increased nutrients from stormwater runoff, domestic or feral animals and recreation all contribute to the degradation of remnant areas. Arboreport won the prestigious National Award for Landscape Management from AILDM in 2013 for the Landscape Management Plan we prepared for the Beach St Bonny Hills NSW subdivision.